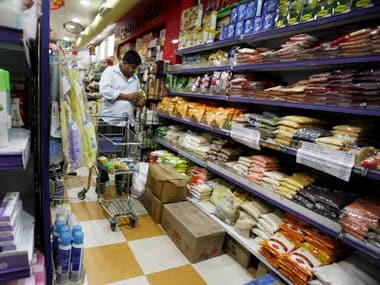 Government data released on Monday showed the retail inflation numbers easing to 6.46 per cent - the lowest in 33 months - in September offering a pleasant surprise to financial markets and enthusing those, who have been arguing for a rate cut to breathe life back into a sagging economy. Food inflation, the most worrying component for the central bank, too sharply declined to 7.67 percent from 9.42 percent on a month-on-month basis. The August CPI (consumer price index) inflation number too revised downwards to 7.73 percent from the earlier 7.8 percent. Prima facie, one could see the current set of numbers as a supportive factor that strengthens the argument that the Reserve Bank of India (RBI) should go for a rate cut sooner than it originally plans to do, especially given the fact that growth in industrial output slowed to a trickle in August in a clear indication that investment activity is yet to gather momentum. But according to most economists, chances for lower August CPI number triggering an early rate cut are highly unlikely on account of a few factors. For one, even though prices of food and vegetable items have eased in the recent past, the high base of retail inflation in the corresponding period of last year was a prominent factor for the larger-than-expected decline in the current set of CPI numbers. In September last year, the CPI inflation stood at 9.84 percent. Base effect means, if the base is high in the year-ago period, even a similar absolute increase in the inflation numbers this time will show a lower rise. What this means is it will take two more months till November before the base effect on CPI inflation begins to fade away, which means that retail inflation numbers might register a fall until November even though there is an absolute rise. 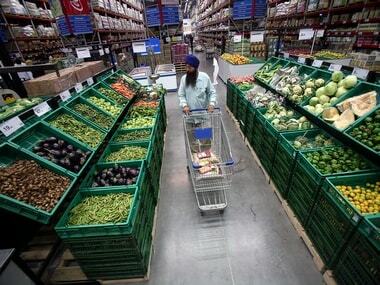 "Base effect will keep (retail) inflation down for 3-4 months after which it will rise," said D K Joshi, chief economist at Crisil rating agency said. "Average inflation for the year should be within 8 percent. I do not expect any rate cut this fiscal year," Joshi said. Second, it is too early to conclude that the threat of high prices of food and vegetable items have begun receding. Given the 12 percent deficiency in monsoon, the RBI will probably wait for a few more quarters to see its impact on the pattern in the prices of vegetables. The observations made by Rajan at the 30 September monetary policy review on food inflation are highly critical. 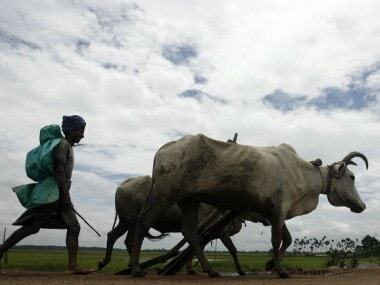 i) "The full impact of the skewed rainfall distribution carries risks to the future path of food inflation." ii) "Future food prices and the timing and magnitude of held back administered price revisions impart some uncertainty to an otherwise improving inflation outlook, where lower oil prices, a relatively stable currency, and a negative output gap continue to put downward pressure". iii) "Base effects will also temper inflation in the next few months only to reverse towards the end of the year. The Reserve Bank will look through base effects." Third, even though the RBI has a stated target to bring down retail inflation (to 8 percent by this January and 6 percent by a year later), there is strong chance for a change in this roadmap when the expected change in inflation management sets in. The government and RBI are currently discussing a change in the way monetary policy has so far worked in India. The new framework will possibly see the government setting the inflation target and the RBI working towards achieving the same. 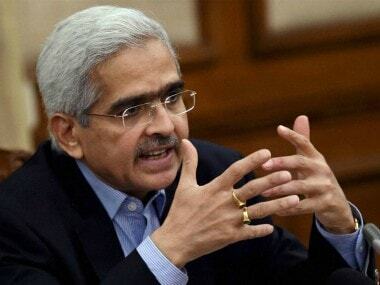 One cannot rule out the chances that the new framework, which may come to effect from April next year, would offer a different inflation target to the RBI, which would influence the timing and magnitude of the rate cut. For now, Rajan, who has made it clear his intent of fighting the "anti-inflation fight once and for all", is unlikely to get carried away by the lower August inflation number and change his course of action on possible rate reversal.